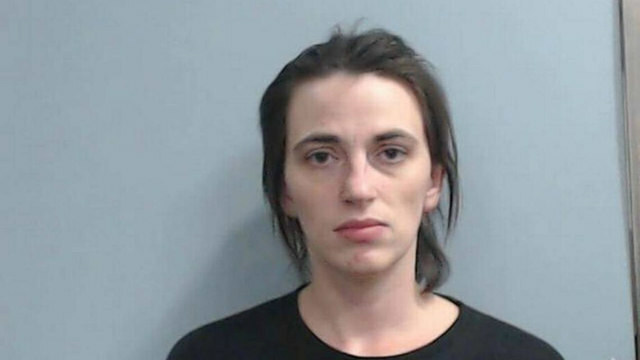 Mellie Jeanette Lee, one of the lead actresses in the defunct TLC reality television show, “My Big Fat American Gypsy Wedding,” was recently arrested in Louisiana and extradited to Kentucky– for scamming the children’s store, Toys R Us. 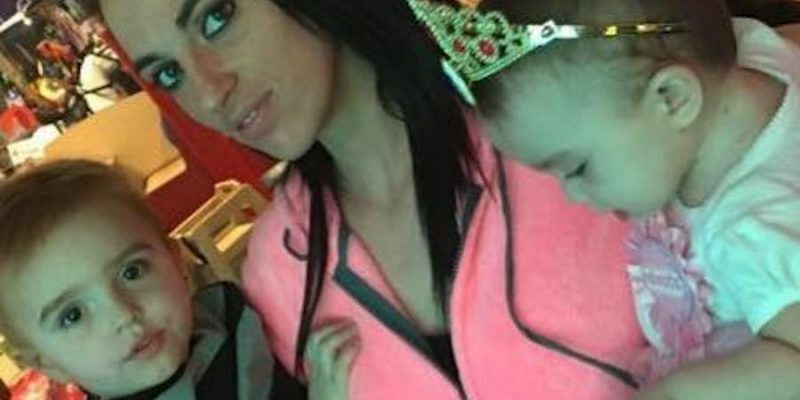 The Gypsy Gossip: Tattle Tales Facebook page shared a post in which they stated they had been told that it may have been Mellie’s cousin Jett who turned her in — an accusation Jett adamantly denied in the comments section. Mellie and Jett were involved in an altercation not too long ago, and Jett claimed to have filed charges against Mellie at the time. In 2014 she and her sister were reportedly busted for running a coupon scam at a Target in North Carolina. Mellie’s then-husband was also arrested back in 2015 after a heated argument between the couple sadly led to Mellie’s puppy being killed. And, yes, Mellie has children, for whom I’m guessing she stole thousands of dollars worth of toys, clothes, and other items. Next Article WAGUESPACK: How About Some 2018 New Year’s Resolutions?